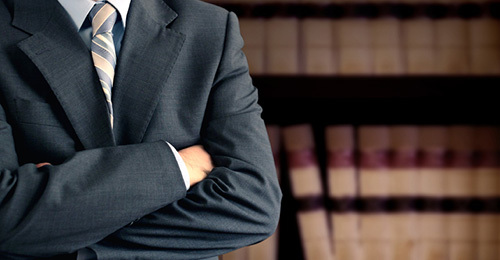 At the Eroen Law Firm, we combine legal excellence with creative thinking and superior client service to construct innovative and winning strategies for our clients. Thinking creatively, and then working with a tenacity and focus towards what really matters: our client's best interests. 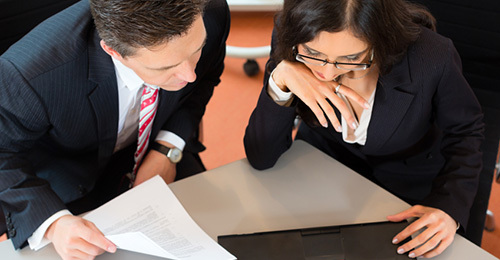 Focusing on solutions, getting matters resolved, and obtaining results is what you can expect from the Eroen Law Firm. 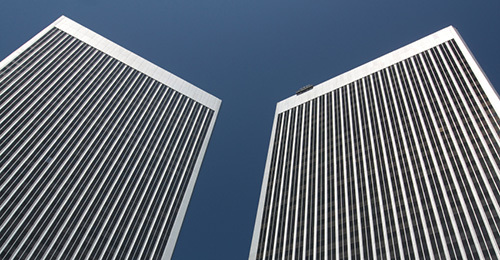 With over 20 years of experience and centrally located in Century City, California, our unique approach has enabled us to work with individuals, families, entrepreneurs and small businesses throughout Southern California and beyond to deliver solutions that are customized and cost-effective.